Our deep cleaning process gives your carpet a clean that is unrivaled. 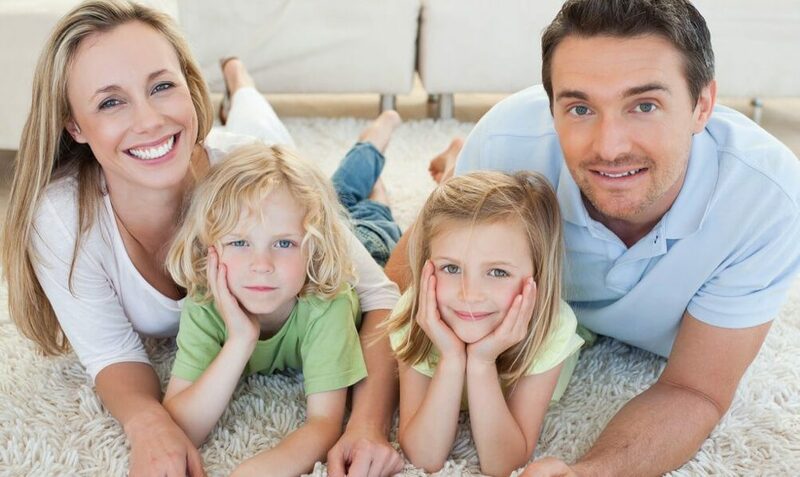 Check out how you can benefit from a clean by Quality Carpet. At Quality Carpet, we house rug baths that not only remove dirt and other debris but give a deep clean that other processes simply cannot do. Using our specialty truck-mounted equipment, we can remove the deepest stains from tile and grout so that you don't have to. Our furniture cleaning can be done on-site and we are prepared for any kind of material it may be made of. Build-up in your air ventilation can be harmful to you and the health of your loved ones. Learn how we can help. When you are experiencing flooding, call us at the first sign of water so that we can help prevent any further water damage. "Quality" is our first name! 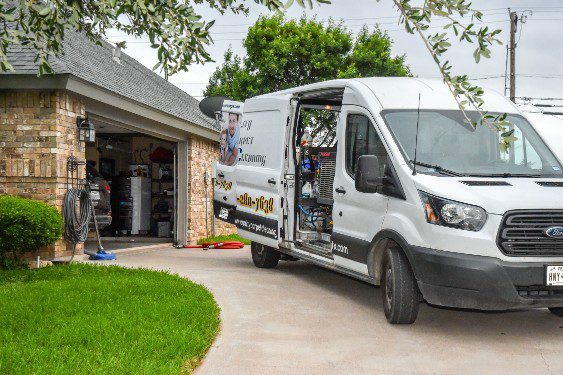 A family-owned flooring company, we offer quality floor cleaning, installation, 24/7 emergency water restorations and air duct cleaning at an affordable price. We utilize the best equipment and chemicals on the market. We have an installation showroom with hundreds of flooring options available to our customers. We pride ourselves on being able to offer our services at a price that is affordable to our customers. Same day service, 7 days a week. NO weekend fees! Call today to schedule. Jason did a great job!!! Carpet is over 10 years old and looks almost new!!! Thank you!! Thanks, Lee. The carpets look and smell great. Will definitely recommend QCC! Thank you Quality Carpet! I love my new carpet! You all are so friendly and I really appreciate you working around my busy schedule. Highly recommend these guys! We use industrial truck-mounted equipment for our jobs. Rotary and steam equipment allow for us to clean even the most heavily soiled surfaces, and often revive flooring that others would replace. We also utilize a variety of air blowers that are specifically designed for drying wet areas quickly. In our shop, we have a rug bath to soak rugs and clean them thoroughly in a contaminant-free environment. Tell us you visited our website and receive 10% off.